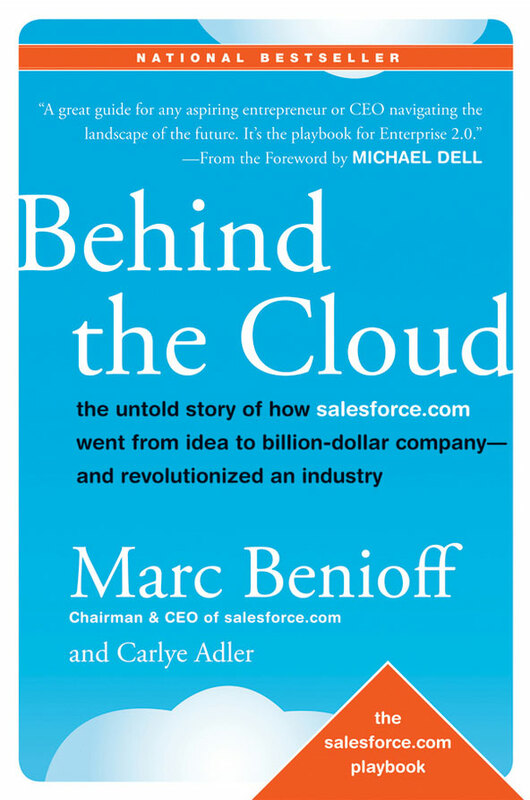 For the first time, Marc Benioff, the visionary founder, chairman and CEO of salesforce.com, with journalist Carlye Adler, tells how he and his team created and used new business, technology, and philanthropic models tailored to this time of extraordinary change. Showing how salesforce.com not only survived the dotcom implosion of 2001, but went on to define itself as the leader of the cloud computing revolution and spark a new industry, Benioff’s story will help business leaders and entrepreneurs stand out, innovate better, and grow faster in any economic climate. A national best seller, Behind the Cloud, shares the strategies that have inspired employees, turned customers into evangelists, leveraged an ecosystem of partners, and allowed innovation to flourish. It shows how salesforce.com pioneered a simple idea (delivering business applications as a service over the Internet) to change the way all businesses use software applications, and ultimately, change the way the software industry works.